Are you a Retailer? Do you want to sell any of the fine products that we have? 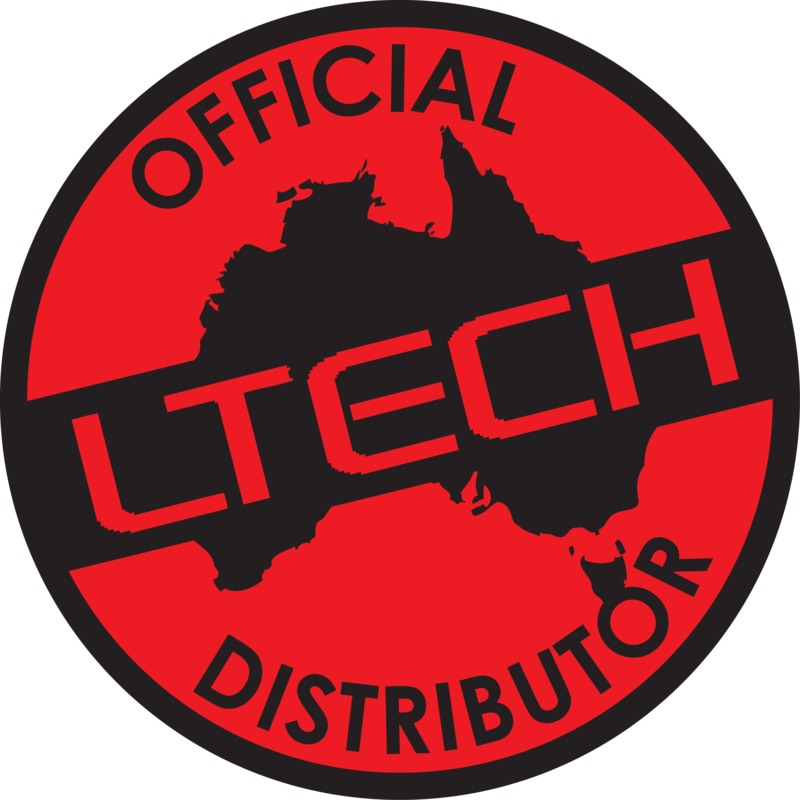 Copyright © 2016 Ltech LED Lighting All Rights Reserved.